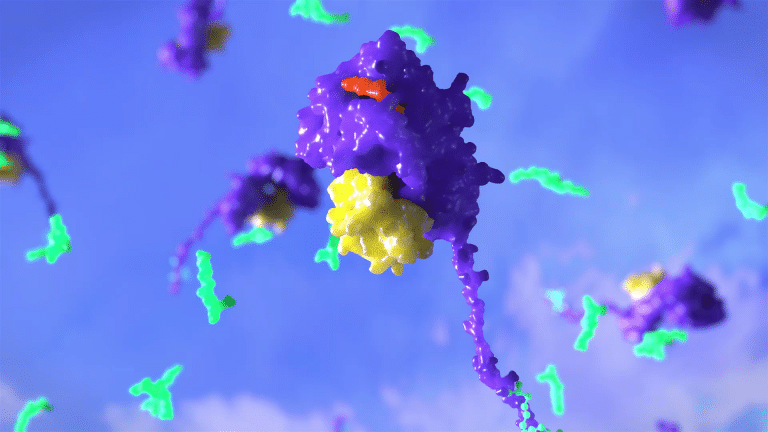 Located in San Diego, BioLegend develops world-class, cutting-edge antibodies and reagents for biomedical research. 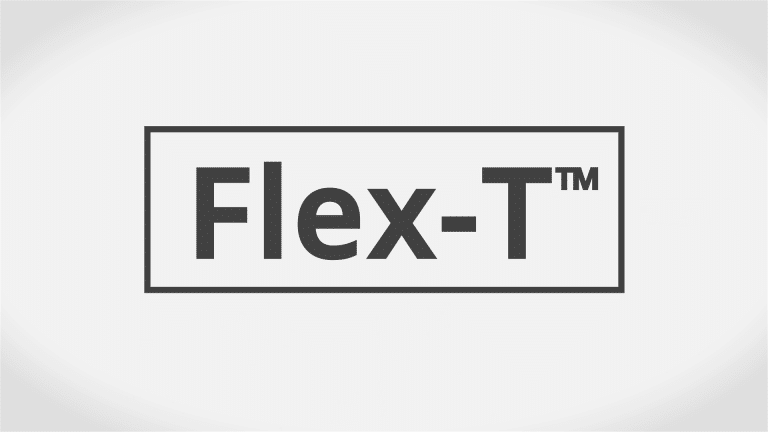 The objective of this video is to increase sales of the Flex-T product line from the BioLegend website. 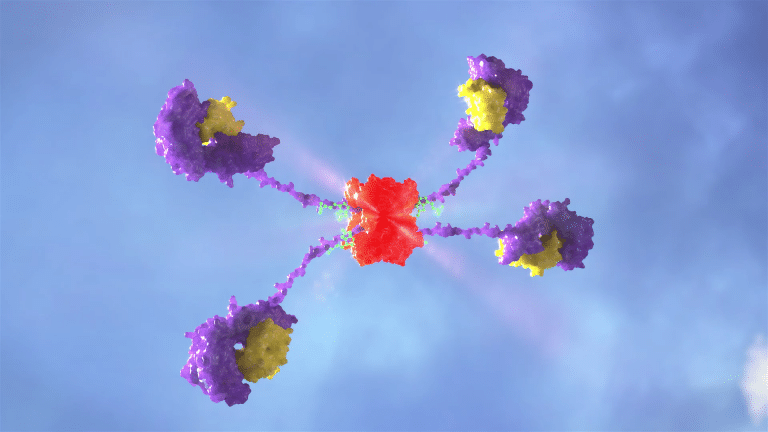 and you’re interested in recognizing a specific peptide antigen? 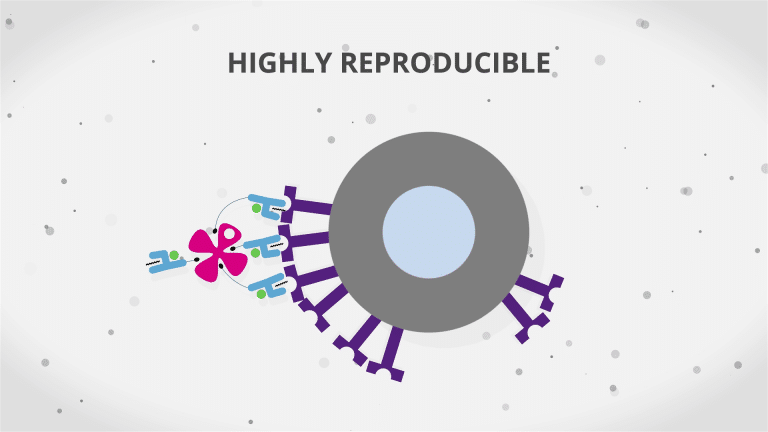 and limited to a small set of predefined antigens. 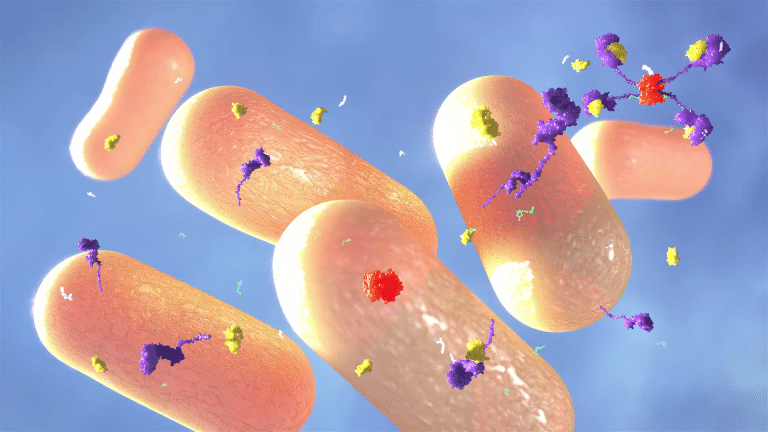 This is why BioLegend offers the Flex-T technology. 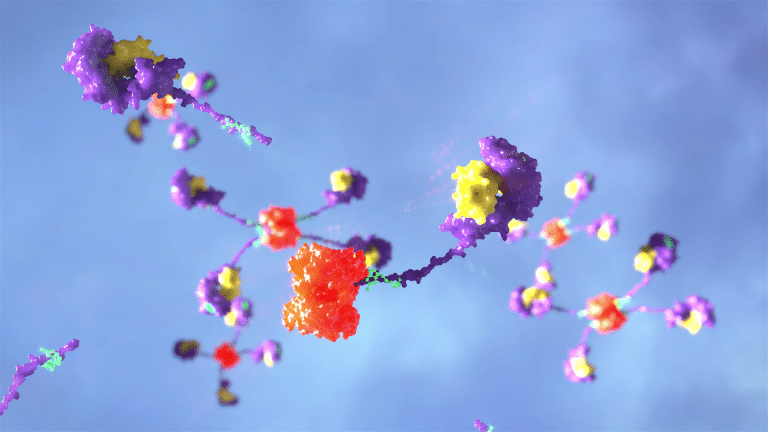 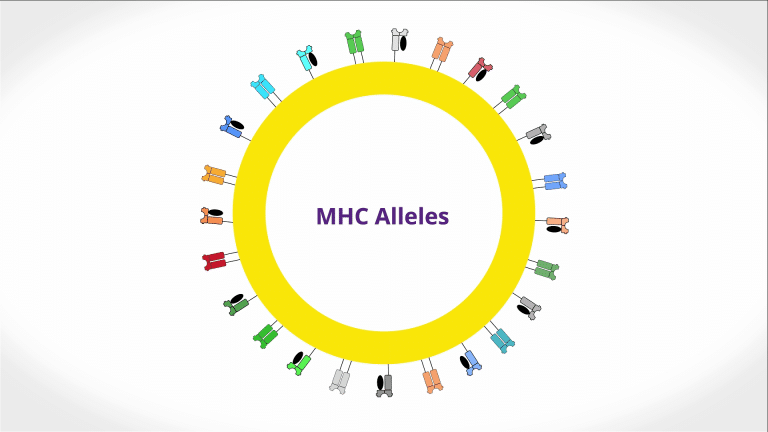 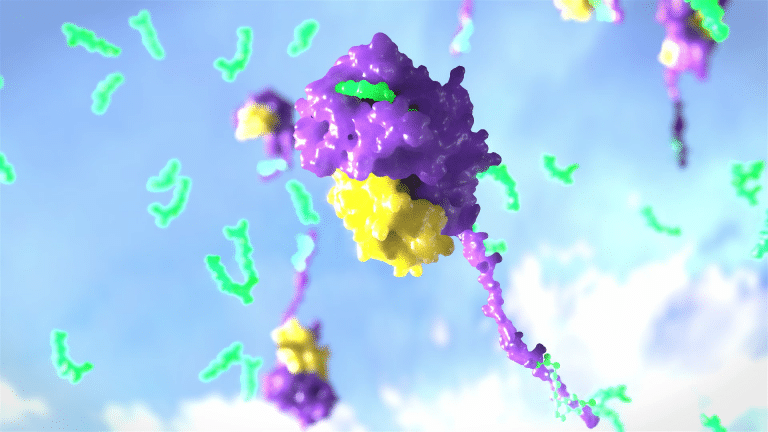 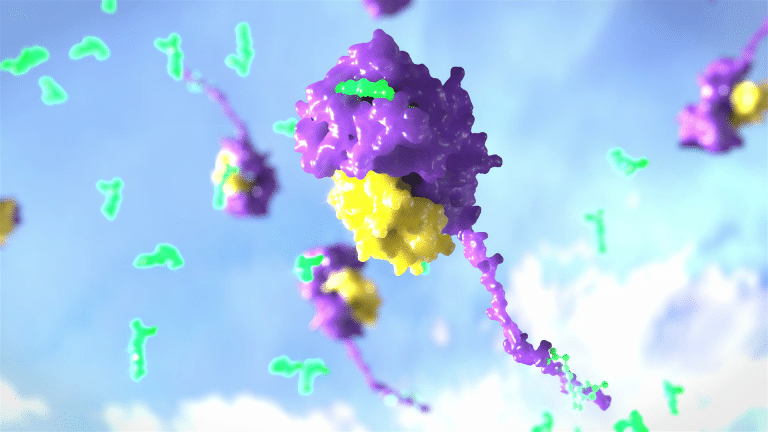 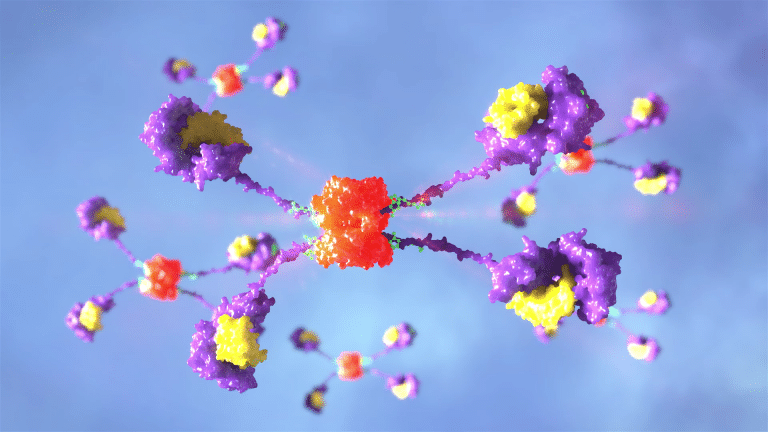 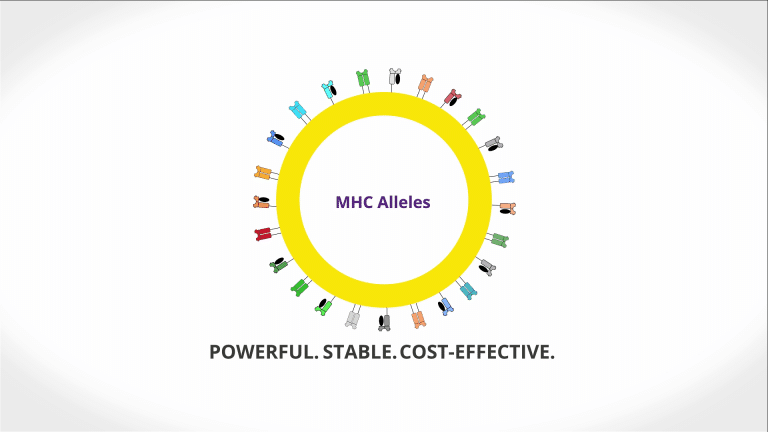 the custom MHC tetramer delivers highly reproducible results. 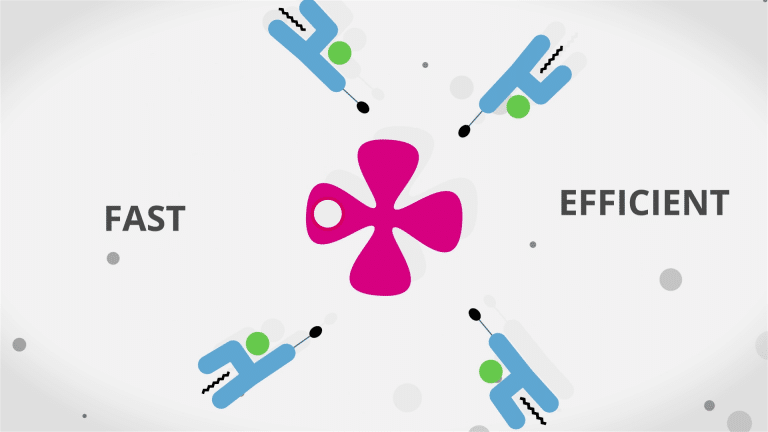 Step 1: Mix your peptide-of-interest with Flex-T monomers. 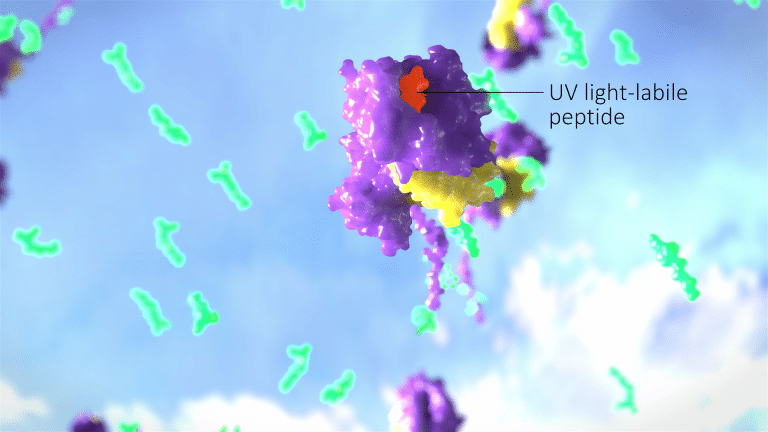 The Flex-T monomers come pre-loaded with a UV light-labile peptide. Step 2: Expose your sample to UV light. 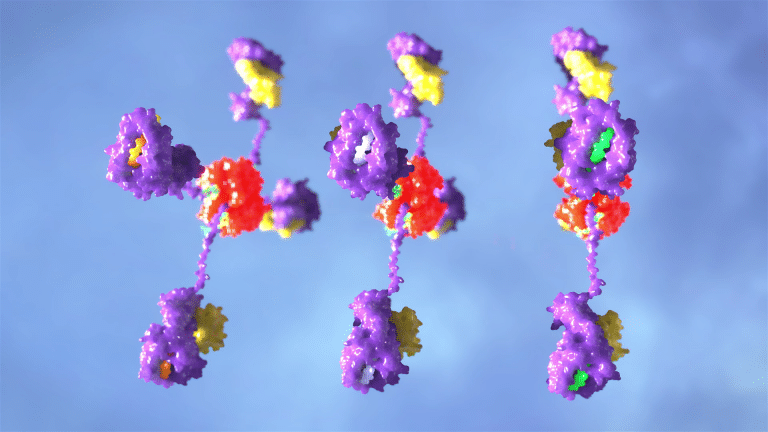 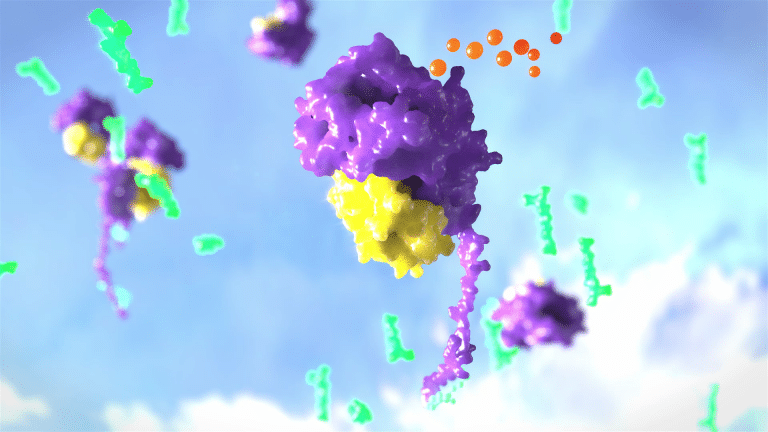 enabling binding of your peptide of interest to the MHC monomer. 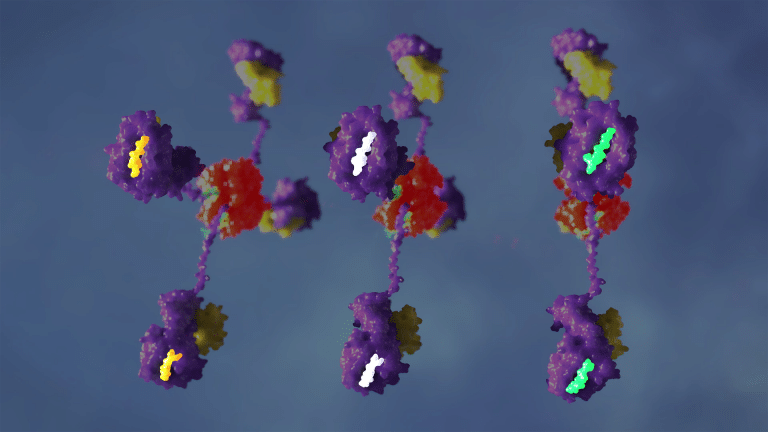 Step 3: Mix monomers with fluorophore-streptavidin to create tetramers. 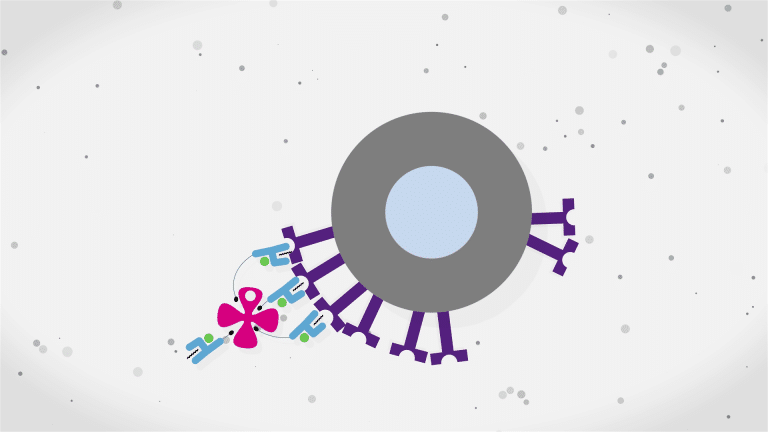 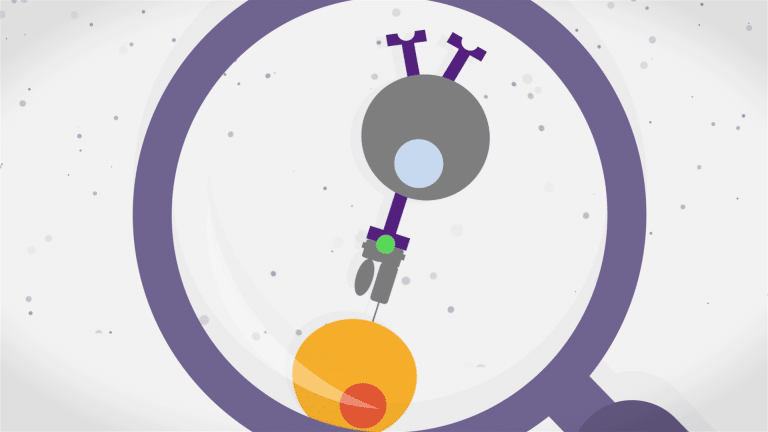 Once formed, the tetramers are ready to use. 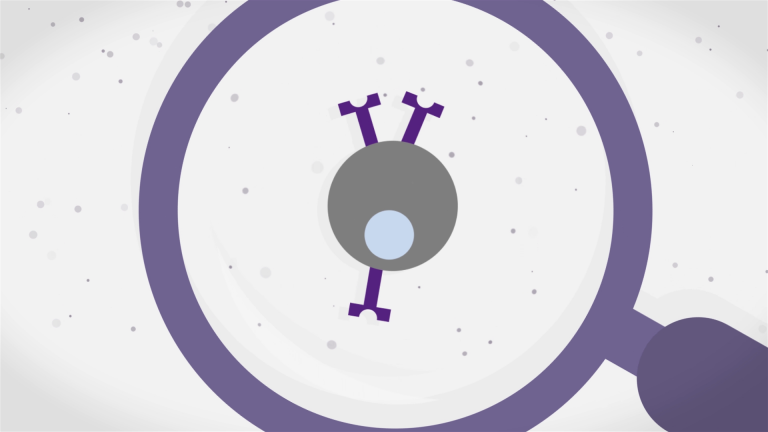 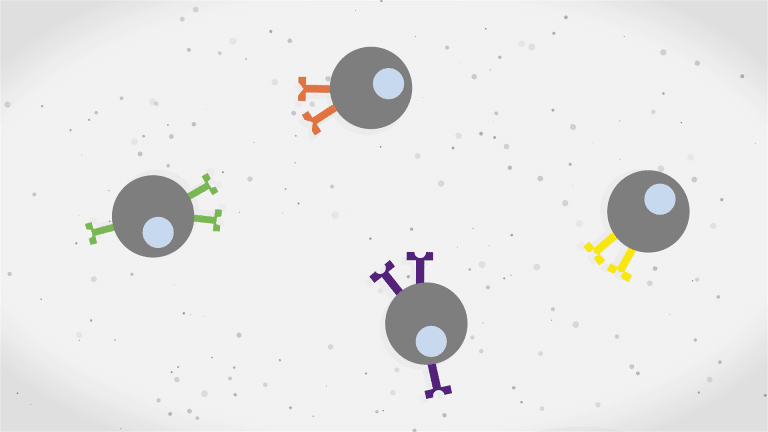 Flex-T is a powerful, stable, and cost-effective method for studying antigen-specific T-cells for basic research, screening, and more. 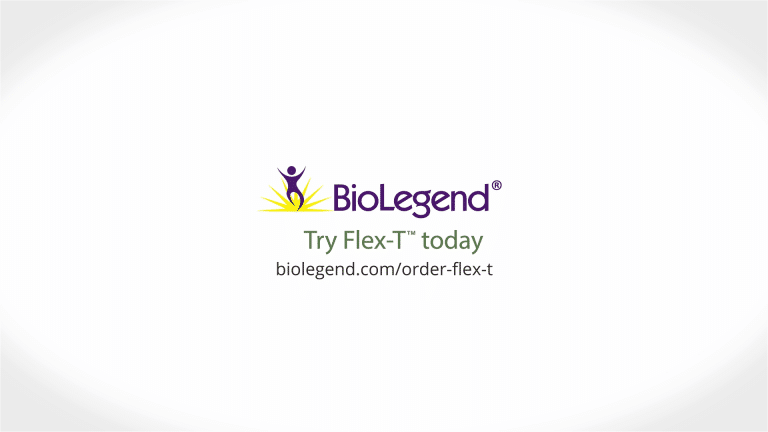 Try Flex-T today, order at biolegend.com/order-flex-t.